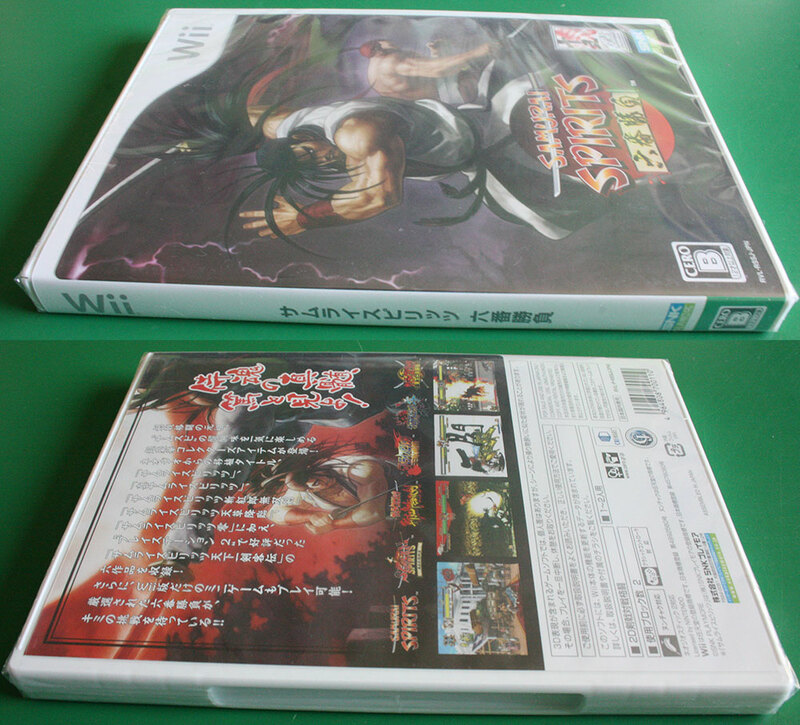 A dream collection of the six Samurai Spirits titles. 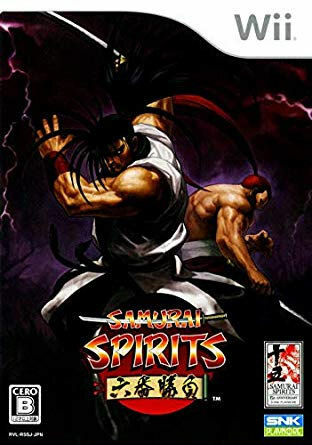 Pure gameplay with the addition of weapons, even animals, to slay opponents. Traditional music cranks up the atmosphere as the cherry blossoms drift to the floor signifying the fragility of life and the sword edge the samurai must live by.